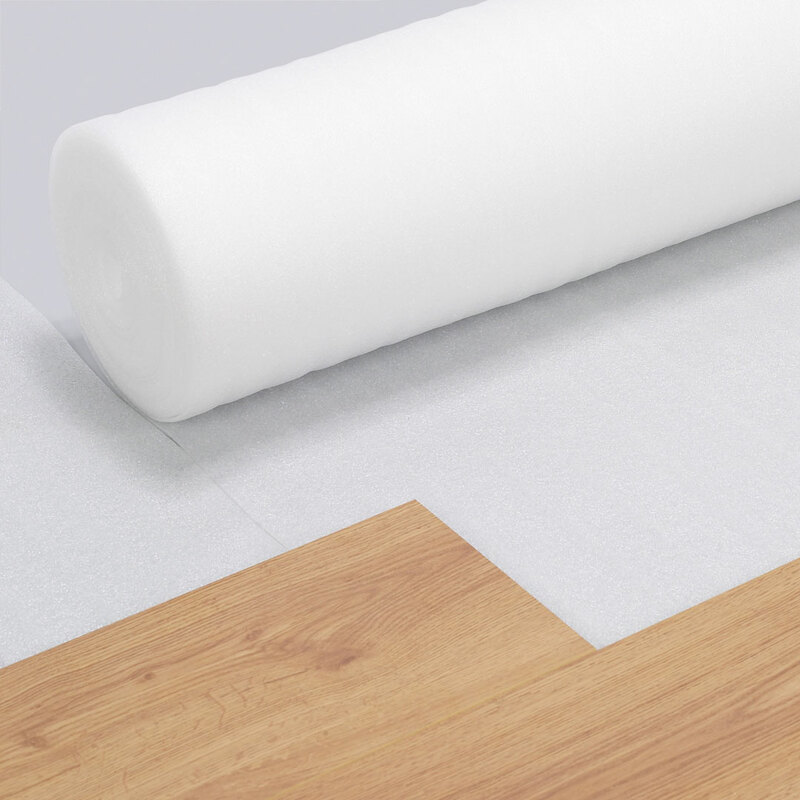 Whether it's carpet, laminate, luxury vinyl tiles or solid wood we have an underlay for it. 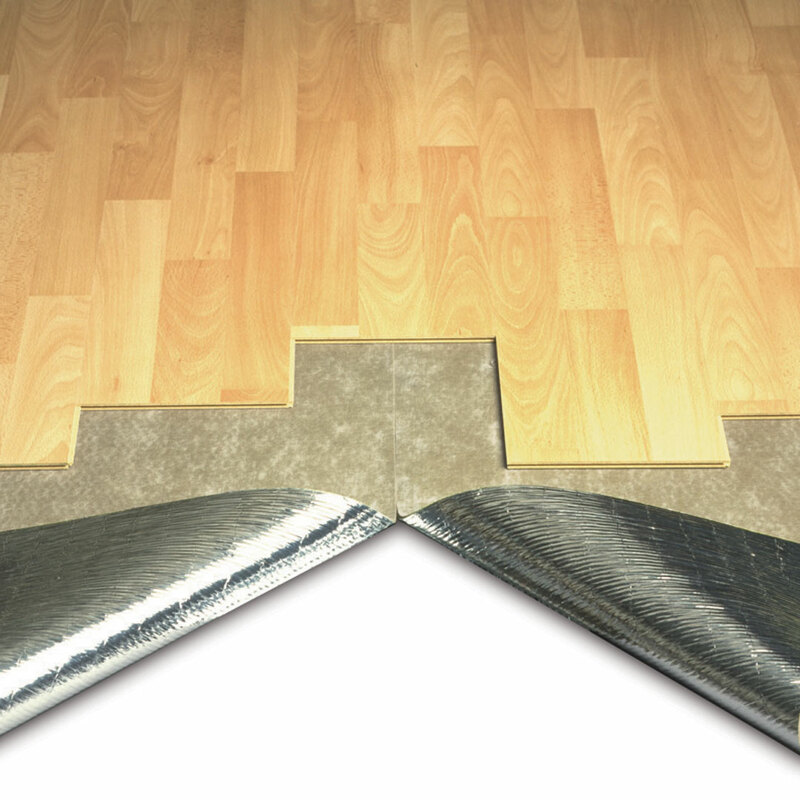 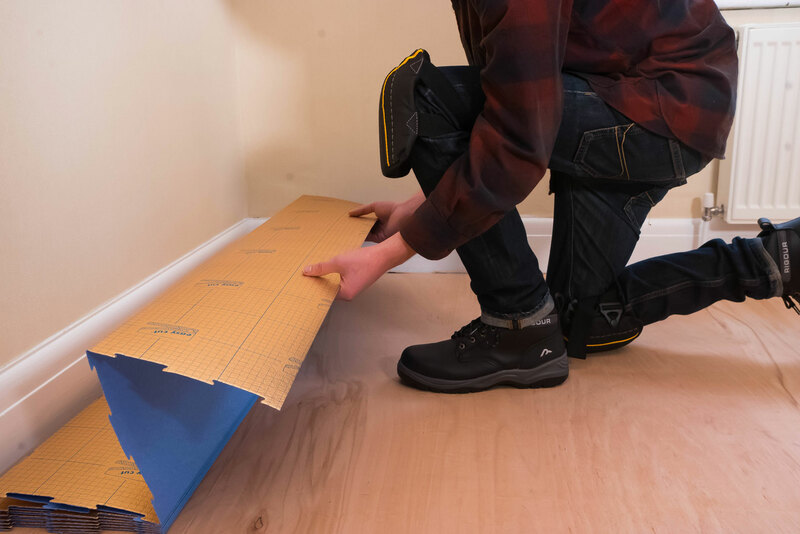 Underlays not only protect the flooring but prolong their life, reduce sound, heat, noise and energy costs. 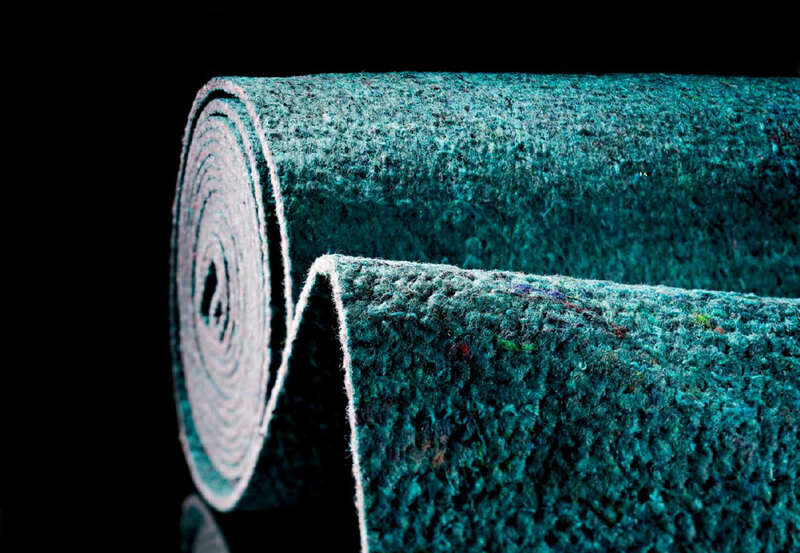 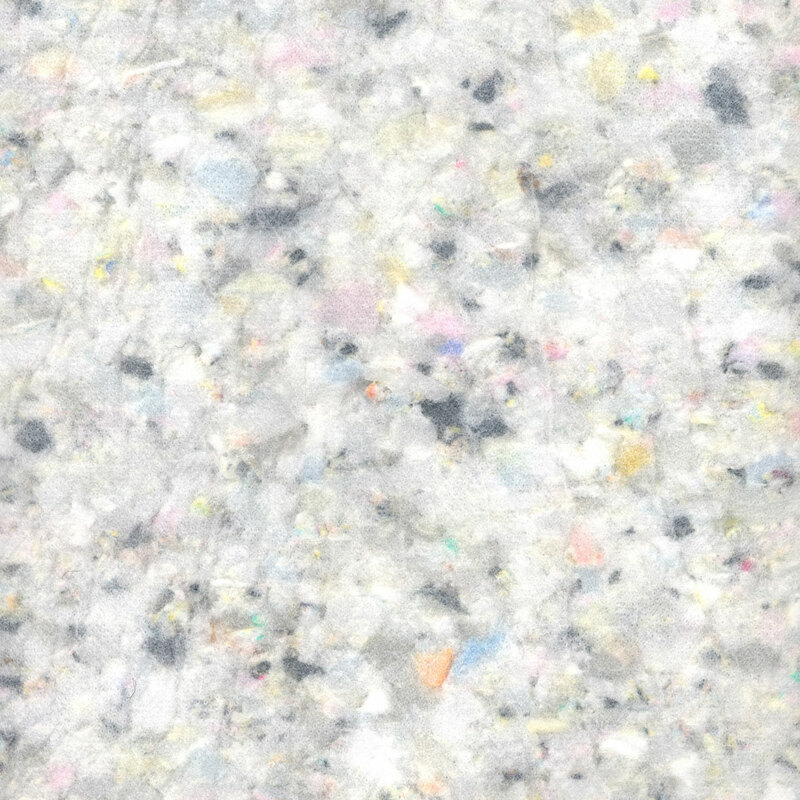 Our underlays are available in a range of thicknesses and price points and most are produced from recycled materials. 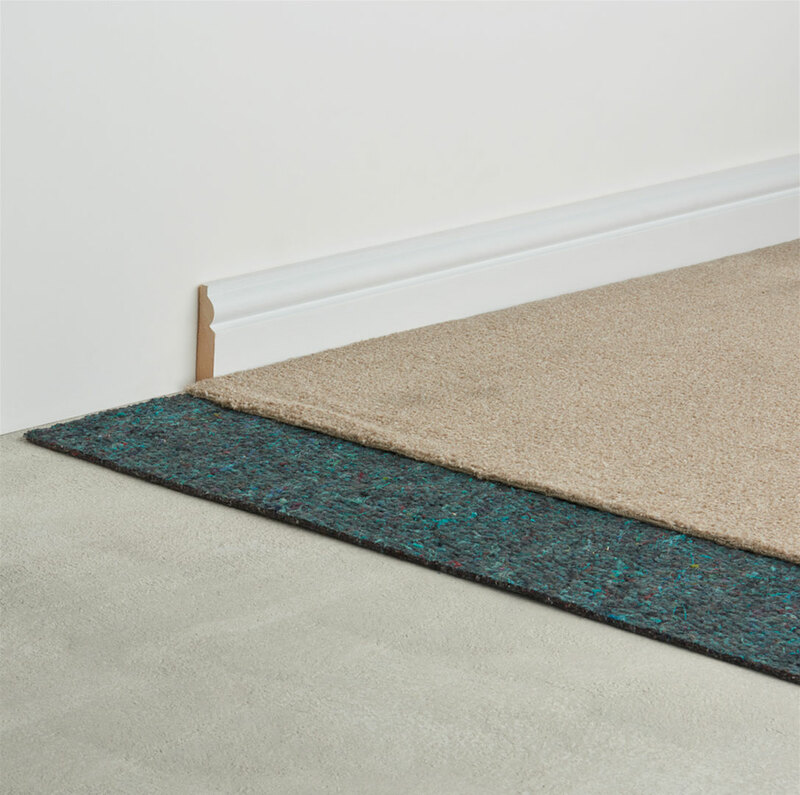 Sourced only from world class manufacturers, with established trusted brands.